The aim is not to replace learning with playing but to use game mechanics to enhance the learning process. A well-designed gamified learning experience focuses on intrinsic factors to motivate rather than extrinsic ones. Should you gamify your corporate learning experiences? There is no right answer to that. Whether you should include game design in your learning module depends on your learning goals and needs. Do not waste time and effort to incorporate gamification just for the sake of it. Make sure your designing and developing strategy is linked to your business objectives. Gamified learning is a great tool if your end objective is to boost engagement and increase enrollment. You need to understand the target audience and what triggers their motivation. Then, you need to figure out what kind of game mechanics work with the learner motivation in order to make an impact and cause a specific change behavior in the audience. Certain topics cannot be gamified. If you are dealing with something sensitive, like sexual harassment training, then gamifying the course may not be a good idea. At the 2005 National Summit on Educational Games , a study regarding learner recall was presented. According to the research, learners retained 10% of the total information when they read it, 30% when information is in the form of visuals, 50% when they learn to observe someone, and a whopping 90% if they learn by doing it. This drives home the point that gaming techniques that help learners learn a concept by applying can reap rich results. Games revolve around achieving certain objectives. Learners accomplish these objectives by scoring points, winning rewards, or clearing levels. But gaming goals and learning objectives may not work together. When you have the ambition to link game goals to learning objectives, then you must keep in mind what you want your employees to learn through the game. Your gamified learning should encourage reinforcing memory skills through repetition and encourage the behavior that you wish to see in your learners. 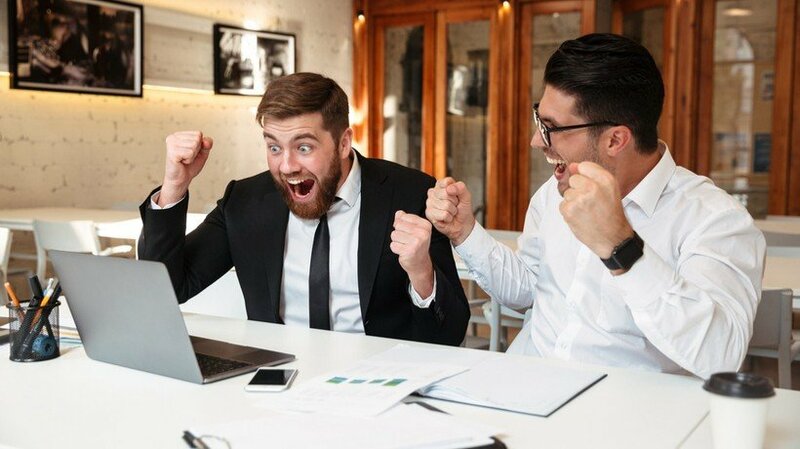 When you insert gamification techniques with the help of an eLearning activity, you are sure to succeed. For example, in a branching scenario when your learner takes a right decision, they are elevated to the next level and/or awarded points. After clearing some levels, they are awarded an eLearning badge. eLearning assessments are great tools to gauge learner progress and expertise. A robust assessment provides an overview of skill gaps of your learners. Gamification is known to provide the right amount of challenge to the learners at the right time. When your learners are challenged, they feel motivated, and they keep coming back for more. Humans are instinctively competitive. When faced with an obstacle, they try to conquer it and move to the next level. Put in doable challenges in the course to keep the interest going. Challenges can be in the form of a mystery that needs to be solved, random questions that need to be answered, and so on. The idea is to keep the adrenaline rush going. It is all about creating an emotional tie to engage your learners. You may want to utilize stories and scenarios where the learner is the protagonist. Also, if you can appeal to the learners’ sense of well-being, then half the battle is won. Tell them how learning and upskilling will enhance their productivity and lead to better salary hikes and promotions. Your course must reward competence and not just completion. Anyone can hop, skip, and jump through the course and reach completion. Design it in a way that learners get rewarded for performing a task that they have learned. For example, if the course is on learning macros in excel, learners should be given a task or case-study to solve and share it with his peers or manager before being awarded a badge. At Designing Digitally, we develop engaging, entertaining, and educational custom game-based learning experiences that are used to train employees and customers alike. With over a decade of developing award-winning serious games for the largest brands in the world, we have the experience and the aptitude to develop your custom game-based learning experience. Contact our team today and implement gamification into your corporate training strategy.